Need to mail out thank you cards to clients and colleagues? 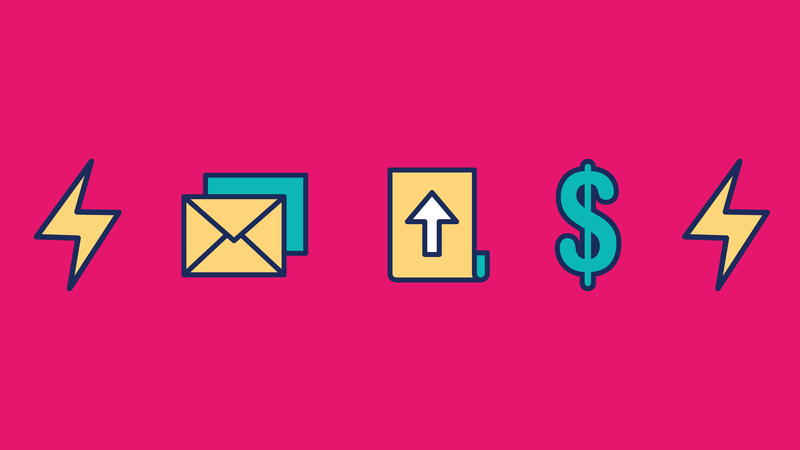 Want more control over mass mailings and automation? Postable’s business solutions are here to help. 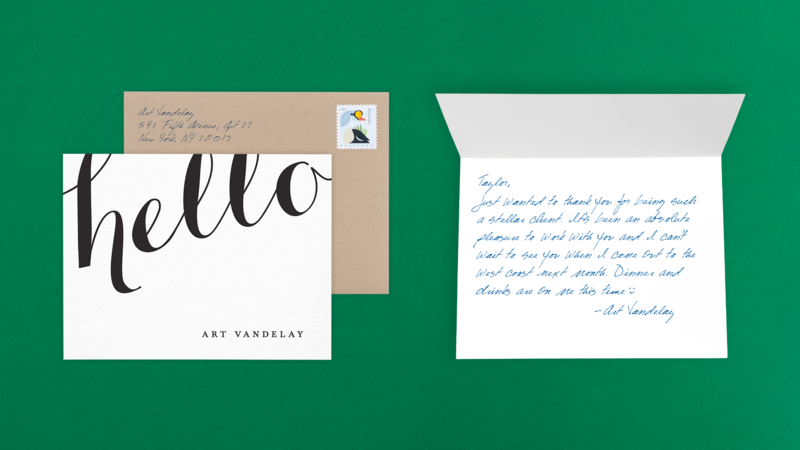 Checkout these 6 tools that are making mailing cards for your business easier. Postable prints, addresses & mails out really nice cards for you. Don’t have a Postable business account? Sign up for a free account now. Automated business birthday cards are here! Schedule all of your birthday cards for the year and you never have to worry about forgetting another birthday. People will be thanking you out of thin air. Postable’s automated business birthday cards are especially great for companies to send birthday cards to clients and customers (check out our logo card templates that you can customize using your own text, logo and color scheme). Use business birthday cards as a way to stay in touch with your customer base. Build up your customer retention by showing your client base you care about them with a simple birthday card. This also serves a great way to put your brand in front of your clients at least once a year. You can include your brand logo on the front or simply include your brand name inside the message to make the message a little more subtle. Either way, your customers will feel cared for. 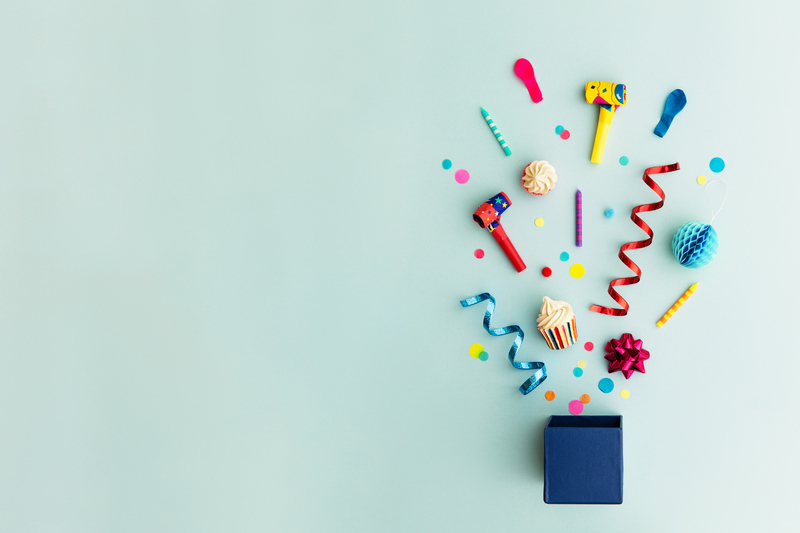 An email is nice, but let’s face it — how many other emails will each customer get on their birthday from various other brands? Many. Be the one brand that stands out with a really nice physical birthday card. Along with your customer base, you probably want your employees to know that you care. Sending them a nice birthday card is a really simple way to remind them why they love working with your company. You can even automatically include an Amazon gift card inside all of the birthday cards. The best part? You don’t have to spend hours trying to figure out a complicated system or typing up individual names and addresses. Postable’s automated business birthday cards don’t take long to set up and has a very simple import system. We’ve outlined the simple steps to setting up your automated birthday cards below, but feel free to reach out for a helping hand if you’re feeling a little lost (info@postable.com).